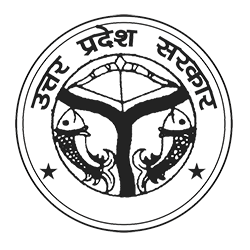 Jaunpur district administration is headed by the District Magistrate of Jaunpur. The DM is assisted by a Chief Development Officer (CDO), two Additional District Magistrates (ADM) (Finance/Revenue, Land/Records(CRO)), one City Magistrate (CM). The district is divided into 6 sub-divisions and 21 development blocks. Each sub-division headed by a Sub Divisional magistrate.